Actor Liam Neeson says he is ashamed to admit he had violent thoughts about killing a black person after learning that someone close to him had been raped. Neeson, 66, recounted the story in an interview with The Independent while promoting his new thriller “Cold Pursuit.” He said the incident happened some time ago. He withheld details to protect the identity of the victim. Neeson, who grew up in Northern Ireland during the decades of violence known as the Troubles, said it taught him a lesson about the “primal need” for revenge and the futility of endless cycles of violence. In “Cold Pursuit,” Neeson plays a father who seeks violent revenge after his character’s son is killed by a drug gang. 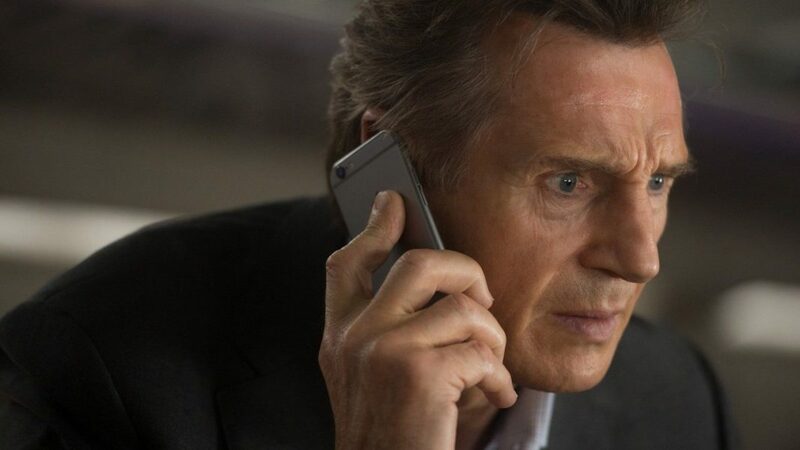 “I think audience members live to see [that violence on screen],” Neeson continues. “They can kind of live vicariously through it. People say, ‘Yeah but violence in films makes people want to go out and kill people.’ I don’t believe that at all.